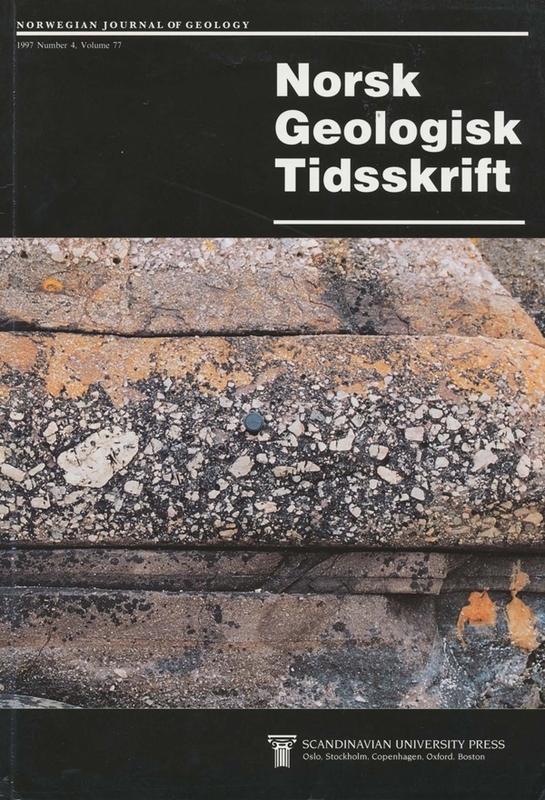 The Tarbert Formation in the Oseberg-Brage area consists of shoreline sandstones and lower delta-plain heterolithics which basinward interdigitate with offshore sediments of the lower Heather Formation and landward with fluvio-deltaic deposits of the upper Ness Formation. The Late Bajocian-Tarbert and lower Heather Formations form three wedge-shaped, regressive-transgressive sequences which constitute offset, landward-stepping shoreline prisms. Initial gentle rotational extensional faulting occurred during the deposition of the uppermost Ness Formation and resulted in basinfloor subsidence and flooding across the Brent delta. Subsequent extensional faulting exerted the major control on the drainage development, basin physiography, the large-scale stacking pattem, i.e. the progradational-to-backstepping nature of the sequences, as well as on the contained facies tracts and higher-order stacking pattem in the regressive and transgressive segments. Progradation occurred during repetitive tectonic dormant stages, whereas the successive transgressive segments are coupled against intervening periods with higher rates of rotational faulting and overall basinal subsidence. Axial drainage dominated during the successive tectonic dormant stages. Transverse drainage increased in influence during the intermittent rotational tilt stages, but only as small, local (fault block) hanging-wall and footwall sedimentary lobes. Rotational extensional faulting was accompanied by footwall uplift which resulted in erosion of older Brent Group deposits on the footwall highs. Several unconformity strands, which are coupled against intervening periods of rotational faulting or stepwise rotation, are mapped in the footwall of the Oseberg and Brage Faults. The individual unconformity strands merge into a composite unconformity in an updip direction on the fault blocks. The uppermost Ness, Tarbert and lower Heather Formations represent the initial to an early phase of the Middle Jurassic rifting. The intermediate-scale syn-rift sedimentary architecture of a single rift phase in such a mixed non-marine-marine rift basin is a threefold sandstone-mudstone-sandstone lithology motif. This motif also applies to shorter-term rotational tilt events superimposed on longer duration rifting events such as the Late Bajocian-Early Bathonian rift phase. 2Present address: University oj Wyoming, Department of Geology & Geophysics, Laramie, Wyoming 82071-3355, USA.